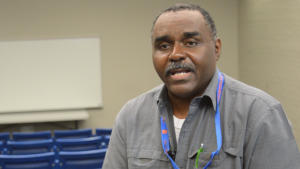 Classic City High School Counselor, Carl Sayles, discusses the importance of relationships, how he works with Cedar Shoals Site Coordinator Kijuana Crawford on dual enrollment, and why extra resources are always welcomed in education. 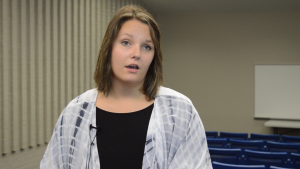 Special Education teacher, Brooke Craft, discusses the work of Clarke Central’s Site Coordinators and how they contribute to student recognition and success. 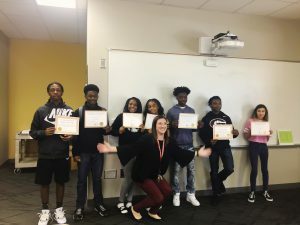 Clarke Central High School Counselor, Heidi Nibbelink, discusses the value of having Site Coordinators on campus to help identify and address the diverse set of needs among the student population. 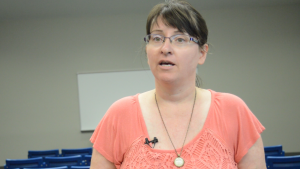 Agriculture teacher, Jillian Gorden, discusses how she teams up with the Clarke Central High School Site Coordinators to address the needs of students who need additional support inside and outside of the classroom. 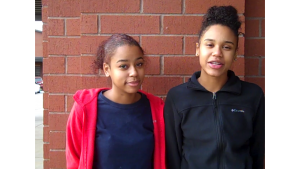 In this interview- filmed on campus- Cedar Shoals High School students (and sisters) Destiny and Shania Goodman share how Site Coordinators, Valencia Thornton and Kijuana Crawford, have impacted their lives. 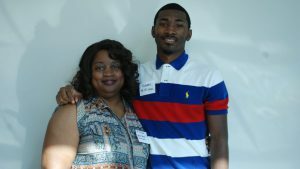 Aakeem Glenn, who now attends the University of West Georgia, sits down with Family Connection-Communities In Schools of Athens to talk about the impact the Cedar Shoals Site Coordinators had on him and why he believes their role is important.